Our team includes a very diverse cross-section of individuals from many different disciplines and from across the world! Professor Joy McCorriston is an archaeologist researching human environment. She has conducted archaeobotanical research into the emergence of specialization and exchange in food production systems as ancient Mesopotamian cities arose. Since 1996, she has led multiple archaeological research expeditions to Yemen and Oman to understand the adoption and transformation of food producing economies and societies in ancient South Arabia. McCorriston has received ten National Science Foundation grants and many other grants to support her teams, her students, and research analysis. She received her PhD in 1992, taught at the University of Minnesota, and has been on the faculty at Ohio State University since 1999. Mark Moritz is an Associate Professor in the Department of Anthropology and the Environmental Science Graduate Program. His research focuses on complex social-ecological systems. He has conducted research with pastoralists in the Far North Region of Cameroon since 1993. The long-term research has resulted in interdisciplinary research projects with colleagues at the Ohio State University and the University of Maroua in Cameroon. Ian Hamilton is an Associate Professor in the Department of Evolution, Ecology, and Organismal Biology and the Department of Mathematics. 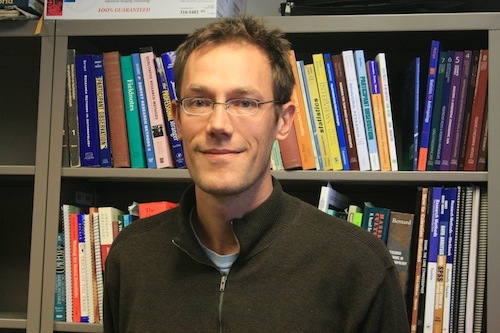 His research focuses on complex adaptive systems in ecology, evolution, and behavior, including the dynamics of habitat use, resource defense, cooperation and conflict, and the use of socially-acquired information in coupled human and natural systems and in non-human animal societies. He uses a combination of field and laboratory empirical work and mathematical and computational modeling to address these topics. Sarah is a paleoecologist in the Department of Geosciences at Penn State University. In her work throughout the tropics, she uses fossil pollen records to better understand past ecosystem change within the context of climate and anthropogenic influences in order to inform future conservation strategies. 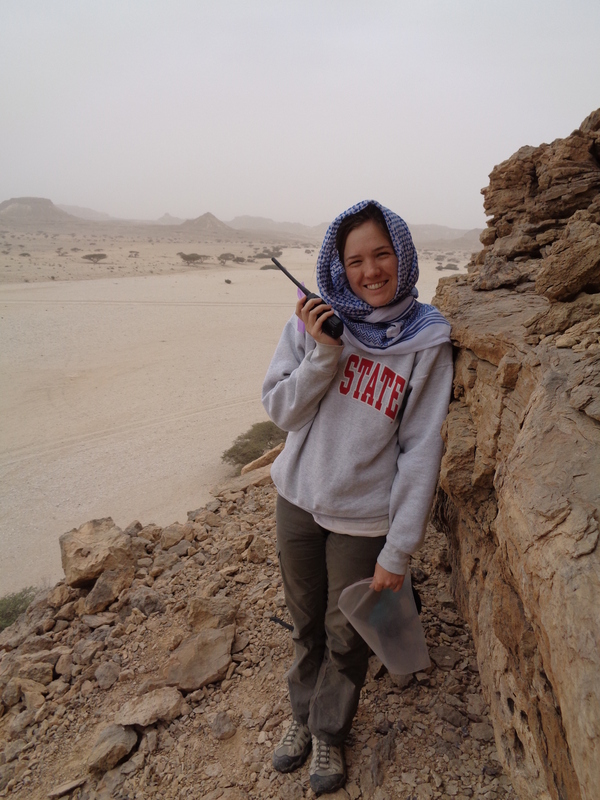 For the ASOM project, she has been creating pollen and stable isotope records from fossilized hyrax middens to reconstruct the past vegetation and climate of Dhofar. For more information on her past and current projects, see her website. Dr. Kenneth L. Cole specializes on vegetation change, especially as it is driven by climate. 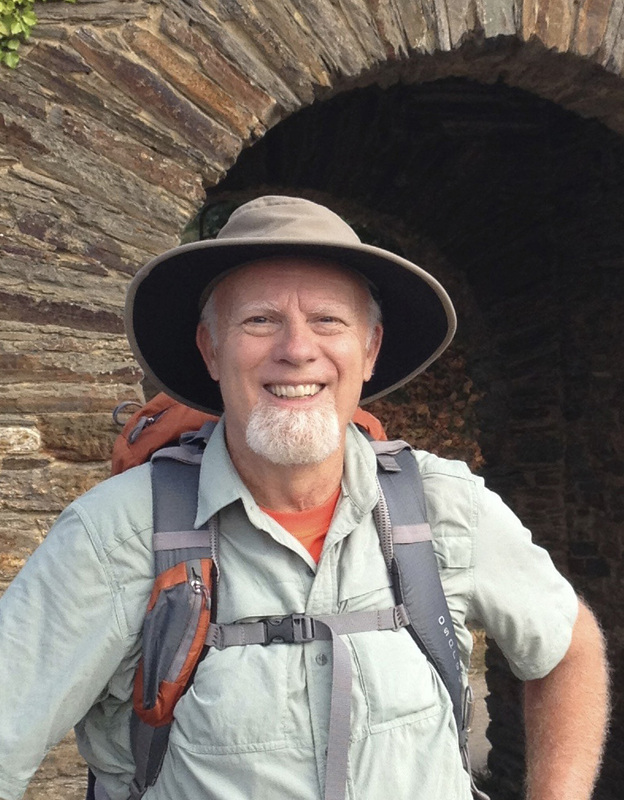 His research has incorporated ecological, geological, and climatological data from the past, present and future. Much of his research has incorporated plant macrofossils from fossil debris piles left in desert caves and shelters by small animals, such as packrat middens from the American southwest. His most recent research has compared past vegetation changes with those expected to occur in the near future due to the changing climate. 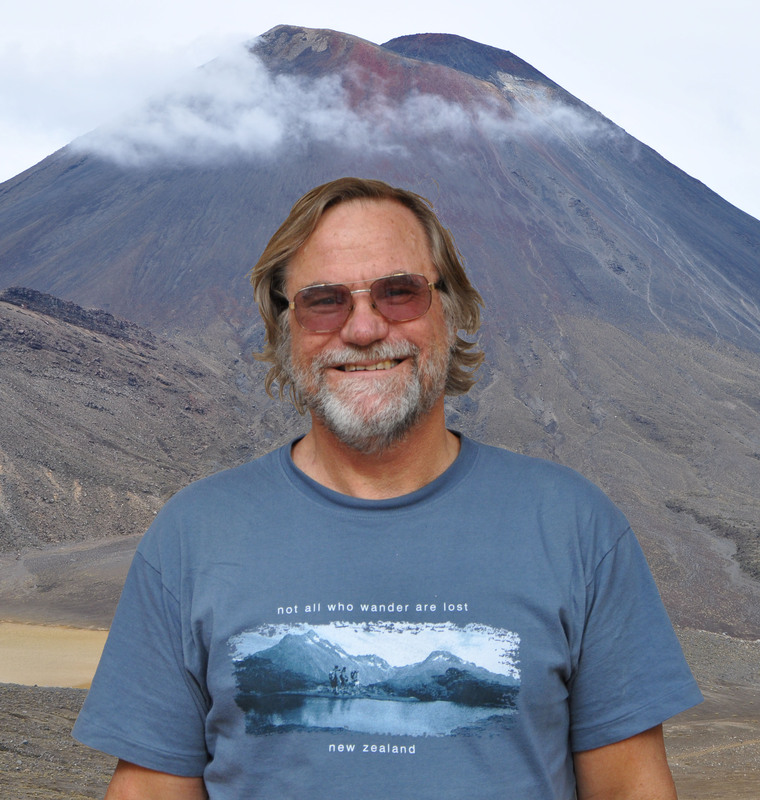 Dr. R. Scott Anderson conducts studies of vegetation and climate change, and the impact of anthropogenic and non-anthropogenic disturbance on plant communities of the past. His research incorporates pollen, plant remains, and charcoal analyses at multiple timescales. Current projects that include human-vegetation-climate interactions occur at sites of various ages within coastal California, the Iberian Peninsula, north Norway, Scotland, as well as in more arid regions. Louise Martin is Reader in Zooarchaeology at the UCL Institute of Archaeology. Her research focuses on i) the reconstruction of hunting practices in prehistoric western Asia, and ii) the appearance, expansion and development of livestock pastoralism in the wider Middle East region. 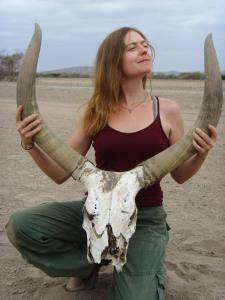 She uses zooarchaeological, palaeoecological and ethological approaches in these research agendas. 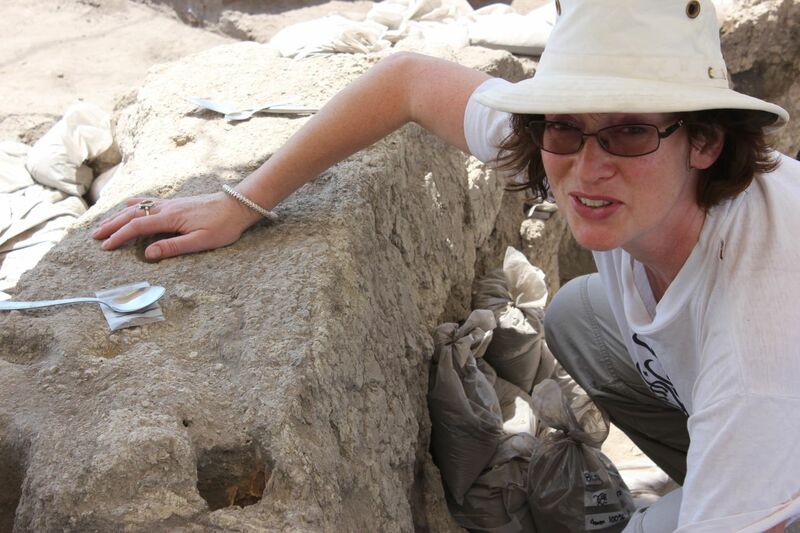 Louise has led zooarchaeological research for many field-research projects in the Middle East and adjacent area, including projects focused on prehistoric occupation in the Jordanian steppe/desert, the Natufian settlement of Wadi Hammeh 27 (Jordan Highlands), the Roots of Agriculture in Southern Arabia project (RASA) (Hadramaut, Yemen), the Catalhoyuk Research Project and Boncuklu hoyuk Project (Neolithic, Central Turkey), and the Palaeodeserts Project (Saudi Arabia). She joins the ASOM team as project zooarchaeologist. Kim Williams is Associate Professor at Temple University (USA) and holds an appointment at Sultan Qaboos University in Oman. Her research in biological anthropology and archaeology has centered on the Middle East, with excavation and interpretation of human skeletal remains from ancient Jordan, Yemen, and Oman. 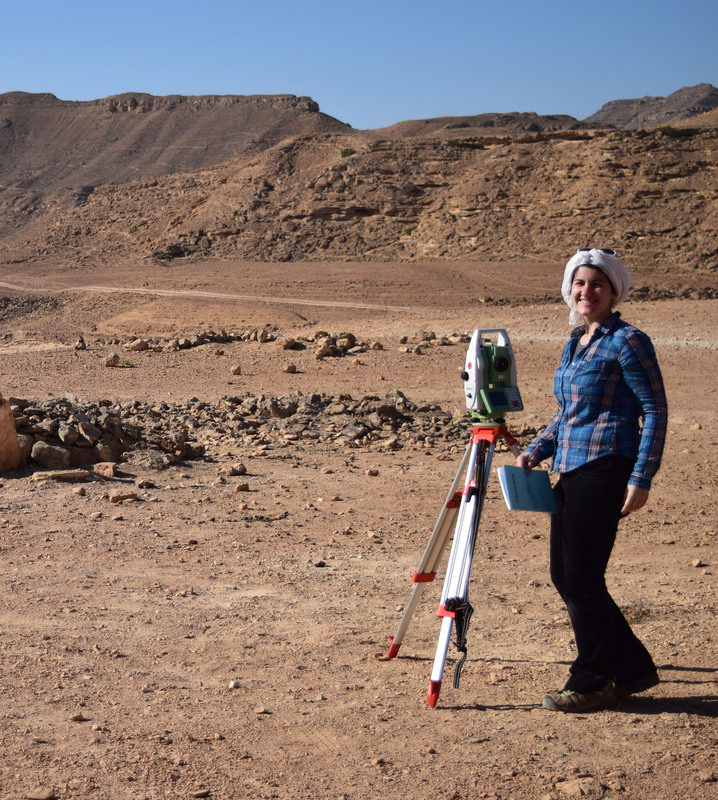 Her other projects in Oman include National Science Foundation-sponsored research at a Bronze Age cemetery at Dhank, an Umm an Nar bone pit, and previous excavations at monuments in Dhufar in collaboration with McCorriston. 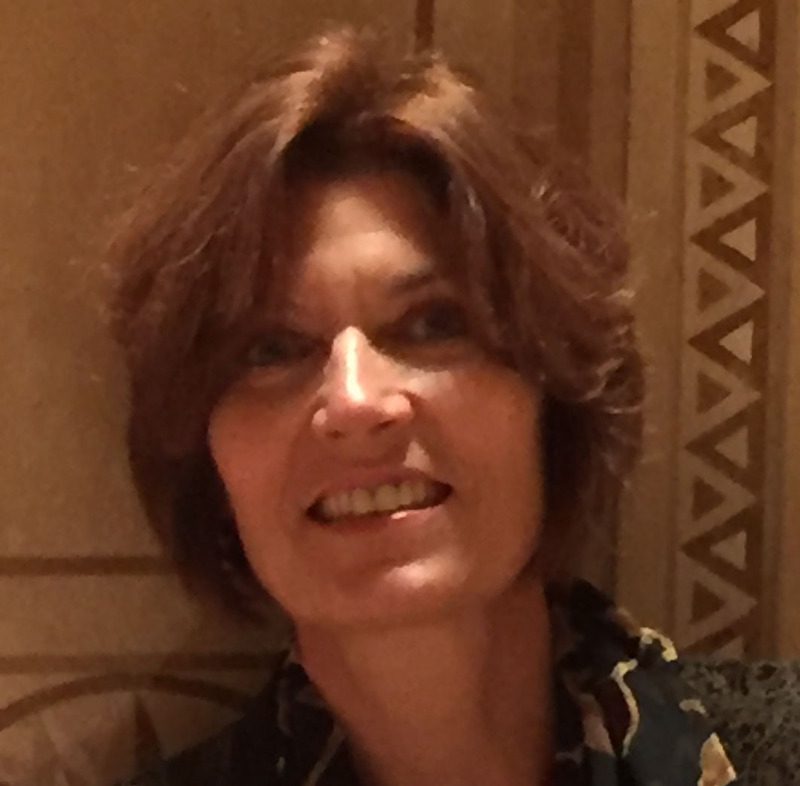 Williams is the co-editor of a forthcoming book on mortuary practice in ancient Southeastern Arabia and lends her expertise to select monument studies for the ASOM project. Clark Spencer Larsen is Distinguished University Professor at The Ohio State University. He received his Ph.D. in biological anthropology from the University of Michigan. Larsen is a Fellow of the American Association for the Advancement of Science and member of the National Academy of Sciences. 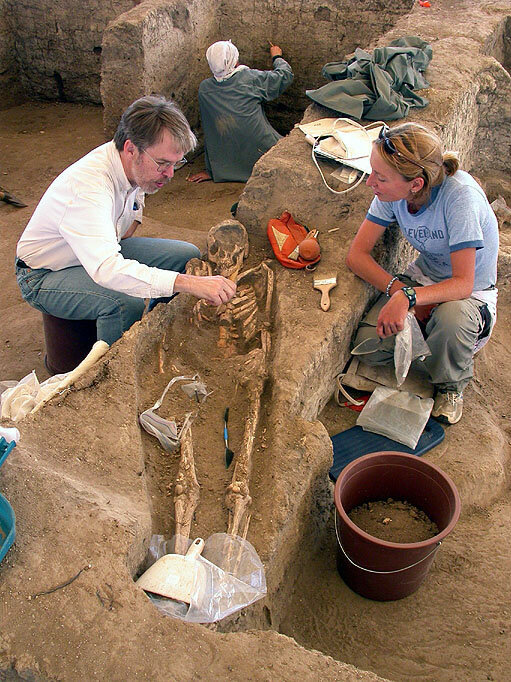 Larsen is an authority on bioarchaeology, the study of human remains from archaeological settings. His research focuses on biocultural adaptation during the last 10,000 years of human evolution, with particular emphasis on the history of health and lifestyle. He is the author of numerous scientific articles and has authored or edited 30 books and monographs, including Bioarchaeology: Interpreting Behavior from the Human Skeleton, Second Edition (Cambridge University Press), Skeletons in Our Closet: Revealing Our Past through Bioarchaeology (Princeton University Press), and the introductory textbook, Our Origins: Discovering Physical Anthropology (W.W. Norton). Lawrence is a conservation scientist and post-doctoral researcher in the Department of Evolution, Ecology, and Organismal Biology at Ohio State University. His research utilizes methods from both the natural and social sciences to better understand threats to biodiversity. Currently he is using qualitative and ecological research methods, remote sensing, and spatial analysis to study the issue of overstocking and rangeland degradation in Dhofar, Oman. For more information on his past and current projects see his website. Wael Abu-Azizeh is an archaeologist focusing on the late prehistoric (Neolithic, Chalcolithic, Early Bronze Age) human presence outisde of the so-called Fertile Crescent. 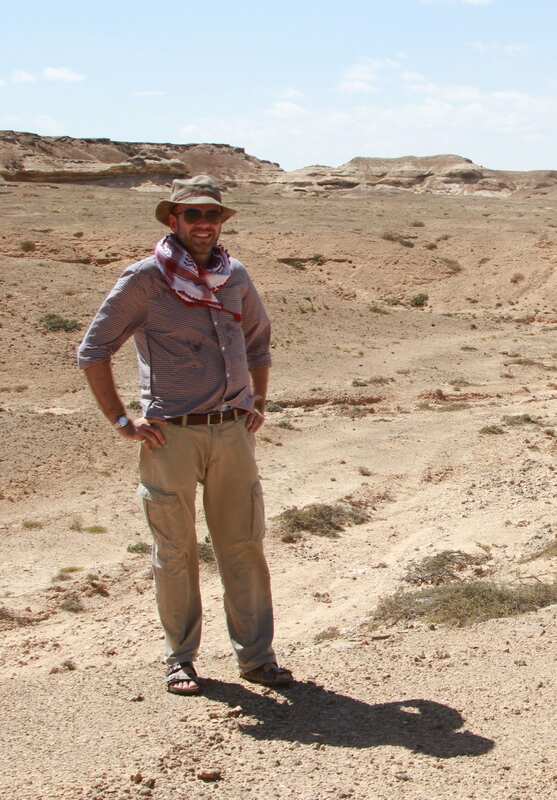 Currently a Research Associate at Archéorient (UMR 5133, Maison de l’Orient et de la Méditerranée, Lyon, France), his participation to numerous field campaigns in the Middle East provided him substantial experience, especially in arid landscapes and desert contexts. He is currently directing a 4 year research and fieldwork program in the hithero unexplored region of the southeastern badia of Jordan. Wael was integrally involved in ASOM fieldwork and implemented 3-D modeling and photogrammetry of ASOM archaeological sites. Konstantin received his PhD in Soil Science from Moscow State University. He holds an appointment at University of Hohenheim (Stuttgart, Germany) and collaborates extensively with archaeologists working across the Middle East. His previous research at Gobekli Tepe (Turkey) established a method for dating pedogenic carbonate laminates under foundation stones of architecture in dry-land soils. He has published in Journal of Archaeological Science, The Holocene, Quaternary Research, and Global and Planetary Change, among other journals. In 2012 he pioneered the excavation and pedological analysis of termite mounds in Dhofar as records of paleoclimate and paleovegetation. 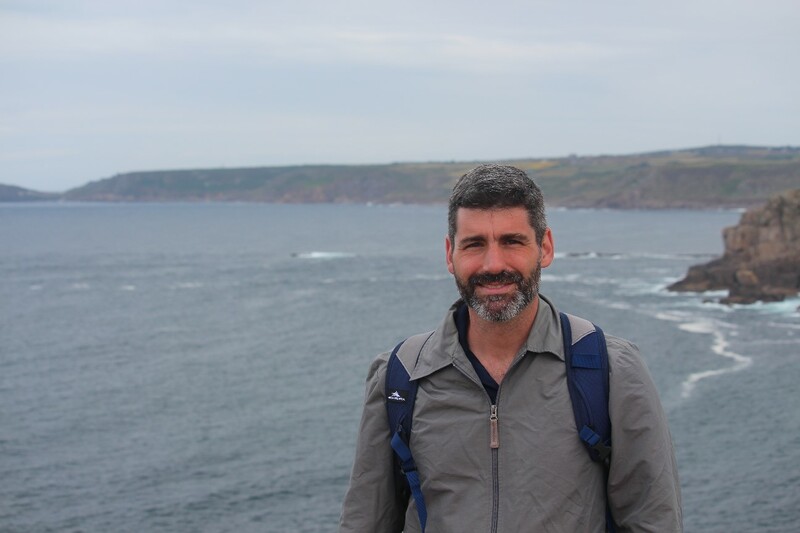 His contributions as a collaborator and consultant on the project continue this new research and contribute to paleoecological studies and modelling. Ali works for the Salalah Branch of the Ministry of Heritage and Culture, Sultanate of Oman, our partner and permitting authority for our research. Ali joins the team in the field, helping with logistics, communications, and advice on local matters. He composes and files an Arabic-language report with the Salalah Branch office. Saif is one the world’s leading experts on the ethnobotanical heritage of Oman. With nearly twenty years of field experience, he has explored every corner of the country and has documented countless ethnobotanical discoveries. 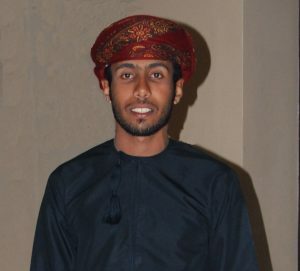 Saif is one of the most senior members of the Oman Botanic Garden team, having joined the garden in 2006. He was the first staff member to attain a MSc. Ethnobotany (Kent University, UK), and he has presented his ethnobotanical research at conferences and workshops worldwide. 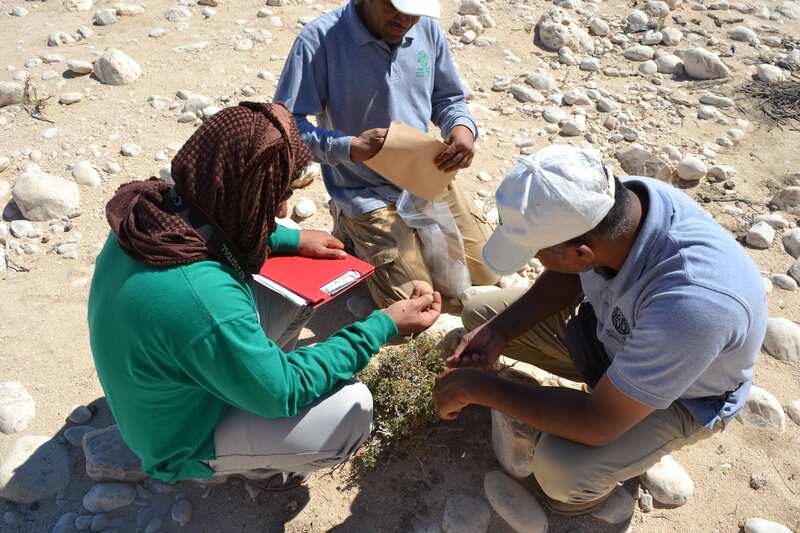 With a deep knowledge of the native plants of Oman, including those found in the wadis and plateaus of the ASOM study area, Saif brings invaluable local skills and knowledge to the ASOM team. In addition to his botanical and ethnobotanical expertise, Saif is internationally famous for his delicious homemade soup that he makes on field expedition camping trips! Andrew is a senior landscape architect with over twenty years of professional experience in the design, management, conservation and restoration of landscapes. As the first landscape architect with a UNESCO Master of Science in World Heritage Management (University College Dublin), Andrew combines his expertise in natural and cultural heritage management with a deep understanding of the ecological processes that shape the land in both urban and natural environments. His work experience spans the private, public and academic sectors, and he has instructed landscape architecture and cultural heritage university courses. Andrew is a cultural landscape specialist, with current research interests that include the landscape architectural use and suitability of native Arabian plants, the application of native Arabian plants within the urban environment, native and endemic plant conservation in arid environments, natural habitat restoration, world heritage conservation and management, natural and cultural heritage conservation, landscape archaeology, ethnobotany and design theory. He is committed to lifelong learning, exploration and wonder. 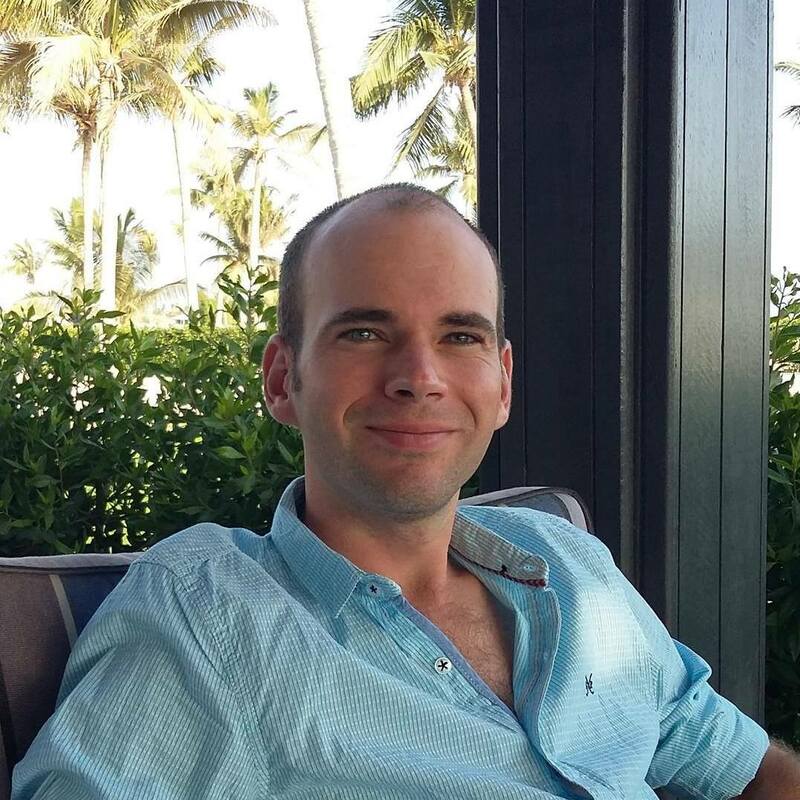 Andrew is the senior landscape architect for the Diwan of Royal Court in the Sultanate of Oman, responsible for integrating emerging scientific knowledge about the native plants and landscapes of Oman with the design and construction of the Oman Botanic Garden. He is delighted and deeply honoured to be involved in the ASOM project, and as one of the Oman-based team members, he is inspired by the collaborative, multi-disciplinary and exploratory approaches of his ASOM colleagues. The Oman Botanic Garden wouldn’t be possible without the field collection skills and enthusiasm of a large team of botany and horticulture field assistants. 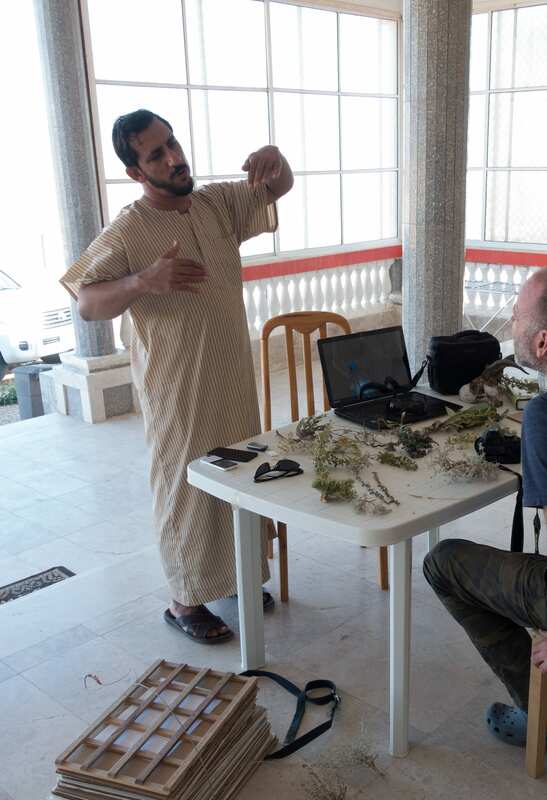 Nasser and Fathi – two of the most enthusiastic and skilled field assistants – have been collecting wild plants across all habitats of Oman for nearly 15 years. Their local knowledge is extensive. As part of the ASOM team, Nasser and Fathi help collect herbarium plant vouchers and field samples for identification and documentation. They are both very adept at working a plant press in the middle of the desert! Abby is a PhD Candidate in Anthropology at The Ohio State University. 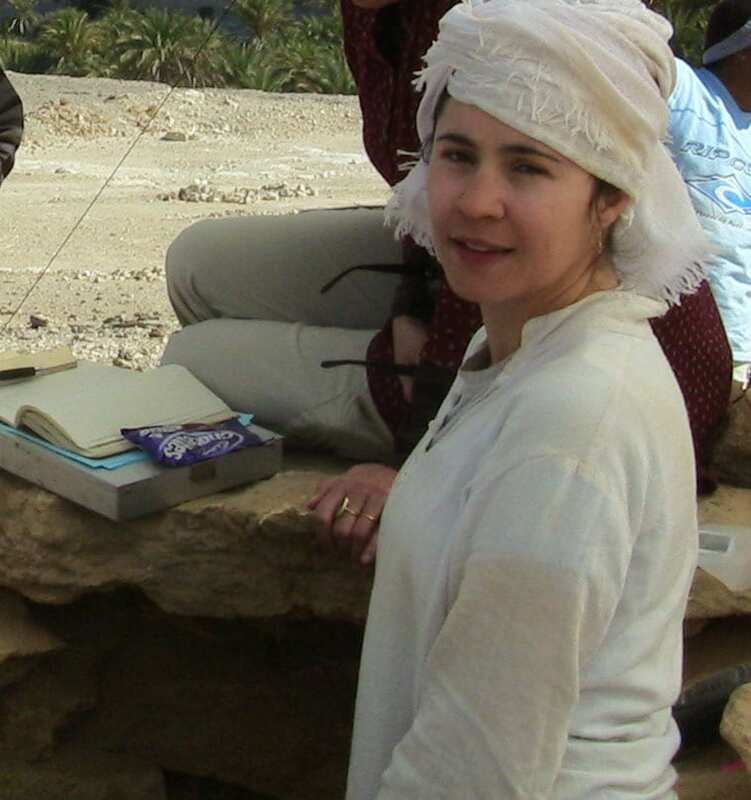 Her larger research focus is on landscape and vegetation development in Near Eastern prehistory associated with the emergence and persistence of pastoralism. 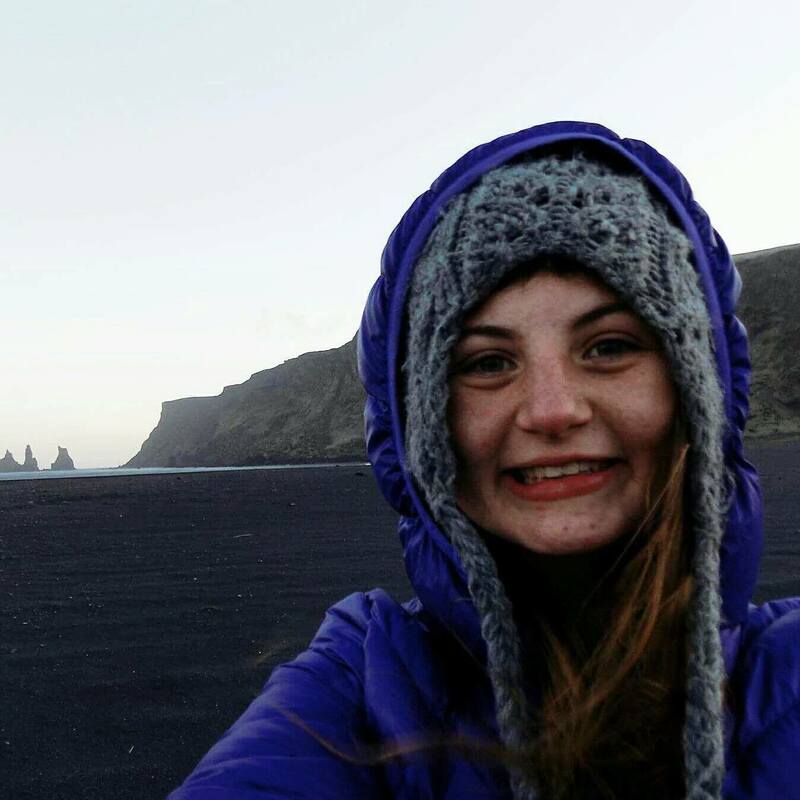 Abby is currently the Graduate Research Associate on the ASOM project and in this capacity she has directed spatial data collection in the field and post-excavation phytolith and charcoal analyses. Tim is a Ph.D. Candidate at the University of Michigan’s Museum of Anthropological Archaeology and the Department of Anthropology. His research focus on the emergence and diversification of monumentality, with a regional focus in the Eastern Woodlands of North America. Tim has been integrally involved in fieldwork during mapping, excavation, photogrammetry, and hyrax midden survey/extraction. 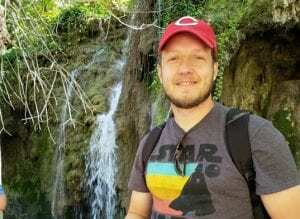 Kyle graduated from The Ohio State University in 2012, and is currently pursuing his doctorate in the Department of Anthropology at University of Pennsylvania. His research focuses on the Early and Middle Bronze Age of northeastern Iran (ca. 2900-2200 BCE) and examines the relationship between trade and polity formation. Kyle’s primary role in ASOM is as an excavator, but he also works as a metadata collator for all radiocarbon samples collected in the field. 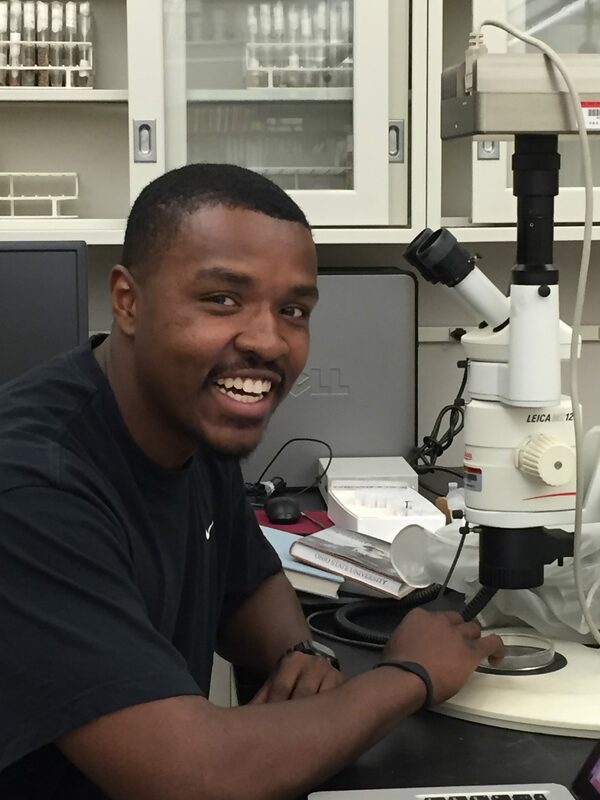 Daniel Peart is a PhD Candidate in the Department of Anthropology at The Ohio State University. He specializes in computer modeling, and is interested in human behavioral ecology, archaeology, human evolution, and paleoenvironmental reconstruction. Daniel’s research spans several different continents. 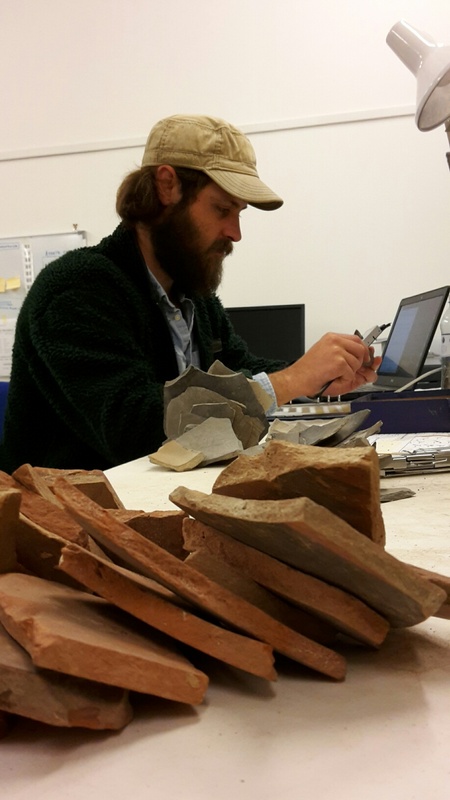 He has participated in archaeological and paleoecological field work in South Africa and Oman. He developed computer models of human turkey domestication in the American southwest, fossilization patterns of fauna in Plio-Pleistocene Africa, and is currently developing a model of the emergence of pastoral territoriality in prehistoric Oman with the ASOM team. Kyle Riordan is a M.A. student in the Department of Anthropology at The Ohio State University. 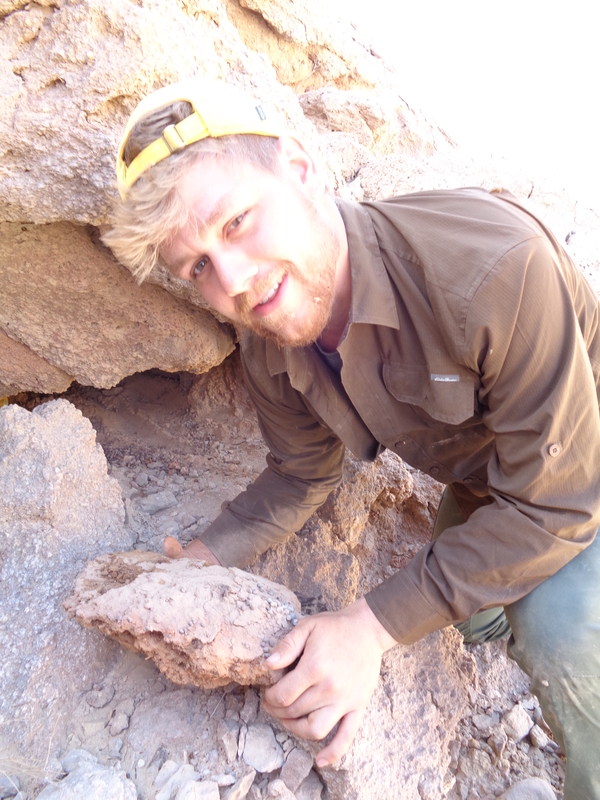 His master’s thesis research is based in geoarchaeological approaches that include geomorphology and geochemistry. 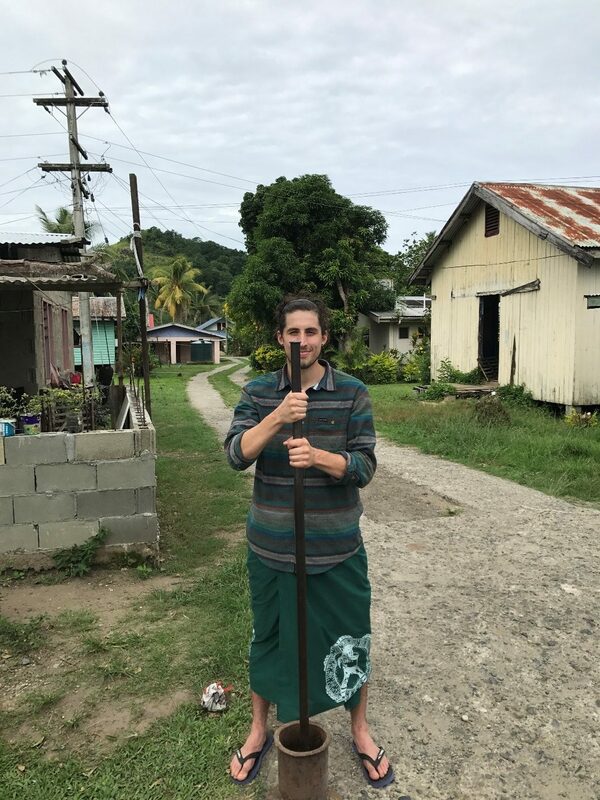 His thesis fieldwork was conducted on the island of Viti Levu, Fiji, where he is interested in questions about landscape change/modification, early agriculture, and Fijian cave contexts. He was added to the ASOM project team in August 2017 as a lab investigator of phytolith remains in Oman. Currently he is working with soil samples collected from termite mounds, monuments, and habitation sites in Dhofar and is interested in the potential they serve for understanding climatic proxies. Drew Arbogast is a third-year undergraduate student majoring in Evolution and Ecology at The Ohio State University. 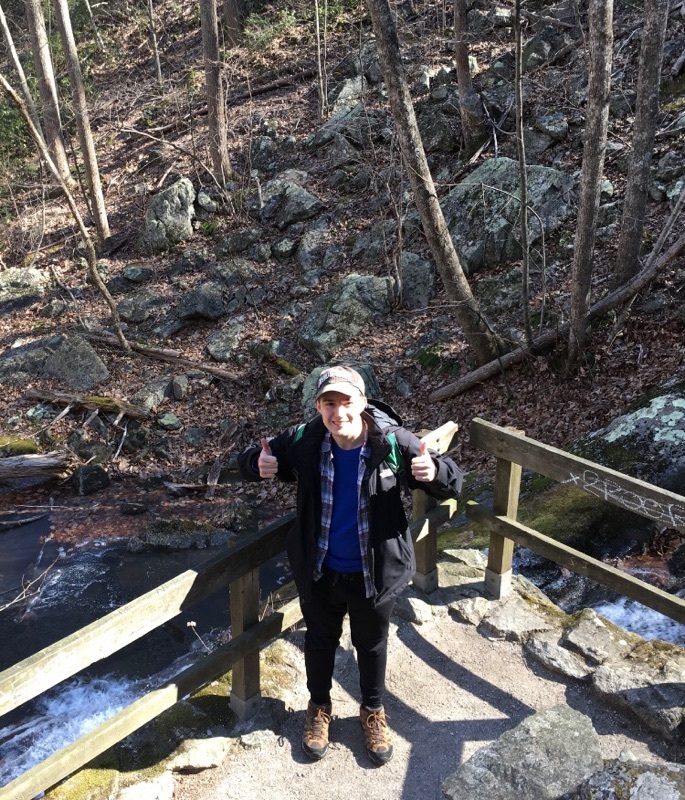 He is interested in conservation and restoration ecology, as well as the role that archaeological research plays in understanding new methods of environmental sustainability. Drew volunteered in the archaeobotany laboratory last year studying the potential risk of contamination during the phytolith extraction process. He now works on the ASOM project investigating phytolith samples from field sites in Dhofar. Anna is a recent graduate from Ohio State University, where she participated in bioarchaeology and paleoethnobotany research. Her research interests focus on the Near East. Anna was the project recorder for the ASOM 2017 field season, for which she organized project metadata and participated in site excavation. Annalee Sekulic is currently an undergraduate sophomore here at Ohio State University. She is majoring in Anthropology and Public Policy Analysis. Her research interests lie with human’s relation towards changing environment. She enjoys her time in the lab sorting and identifying with the paleoethnobotany samples gathered to help gauge the environmental changes. During her free time she enjoys baking bread, playing ultimate frisbee, and sitting on porches with nice people. Craig is currently a senior Anthropology/Archaeology student at American University with aspirations to pursue a doctorate in Archaeology. He spent the summer of 2017 conducting macrobotanical analyses of hearth remains from ASOM site D114. He was searching for evidence of agriculture, trade, or other methods of plant exploitation for in Dhofar. For his own research, he is interested in the preservation and representation of West African traditions across the African diaspora. He also has broad interests in the study of ancient migration, trade, and colonialism.